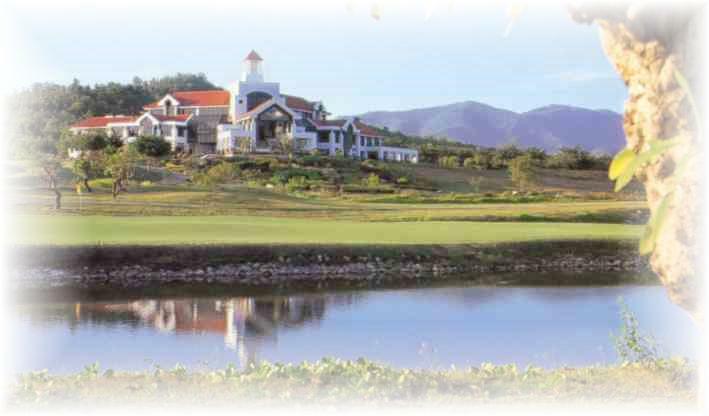 - Chiang Mai call for longer strokes to reach the greens. - Kanchanaburi It is a testament to the quality of details. 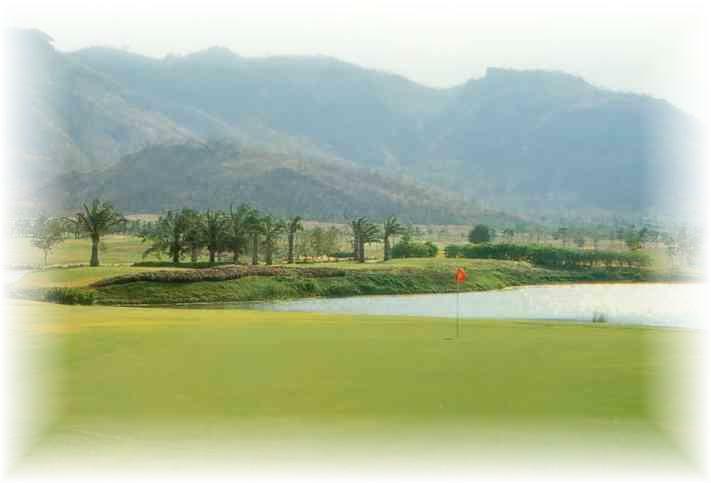 Home yards, the course is ample playing ground for golfers of all levels. Wedding package - Prices are quoted for reference only. Please re-confirm when you make a booking.